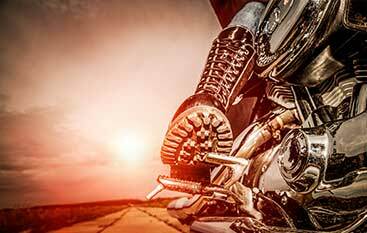 Features | Biketailing Specialties Inc.
Come see for yourself what a difference a professional motorcycle detailing in Miami can make for the way that your bike looks. 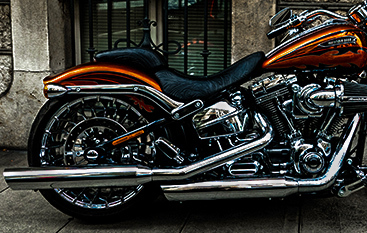 Our staff has years of experience and only uses the best materials and methods to ensure that your bike always leaves our shop shining and looking almost brand new! Contact us today if you have questions about our detailing shop or to schedule your next appointment. We offer a wide range of packages that are designed to fit any budget. 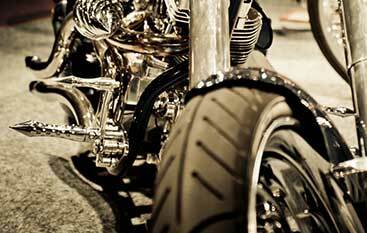 There is nowhere else in the city that offers a motorcycle wash and detail as good as ours!